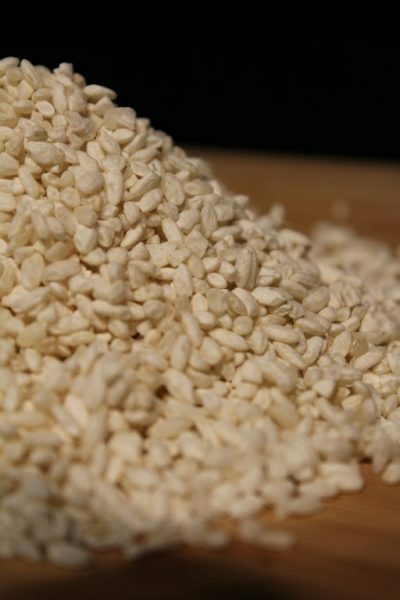 Koji is the result of a culture of Aspergillus oryzae on cereals rich in starch such as rice or barley. During culture, Aspergillus oryzae, called “Tane-Koji”, creates a white fluff around the seeds, propagating its filaments in order to reproduce. By this action, Aspergillus decomposes the starch and thus produces a large amount of amino acids and enzymes beneficial to the organism and intestinal flora. 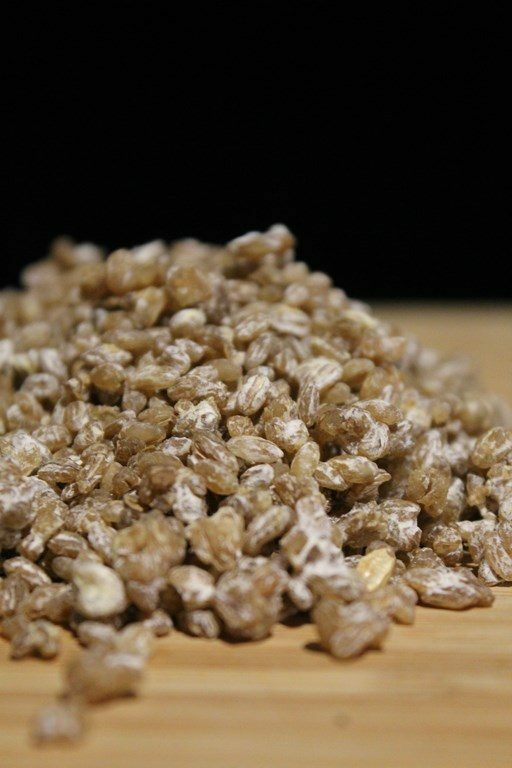 The Barley Koji is used to make Miso and Shiro-shoyu. Ingredients : 100% barley Koji * (barley**, Aspergillus oryzae). * Under the words “Nature and Progres”. Shelf-life : 1 year in the refrigerator. 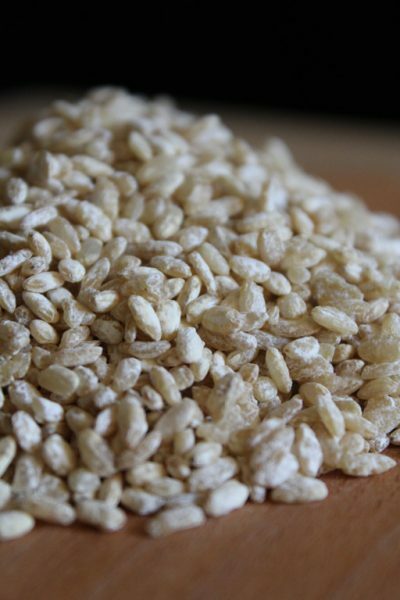 Our barley Koji is certified “Nature and Progres”, it is delivered dry. Our kojis are delivered dry, in a vacuum bag and are kept for 1 year in fresh air. They are dried naturally, without heating.